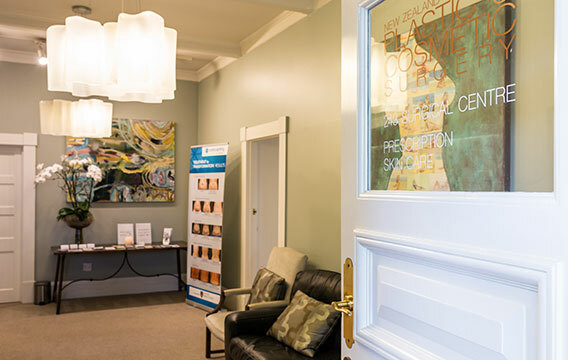 243 Surgical Centre is an externally accredited, modern and fully equipped surgical operating facility for general and local anaesthetic procedures. We have an experienced team of surgeons, anaesthetists and nurses who work together to provide safe and patient-focused care. 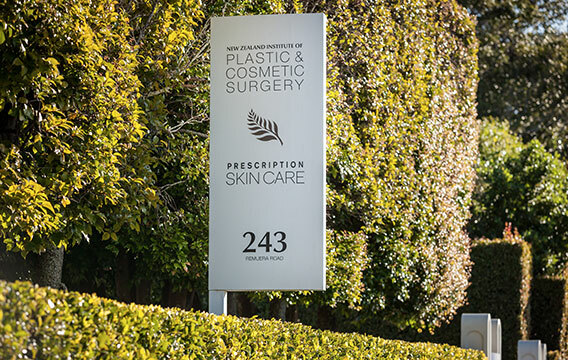 The surgical centre operating theatre and peri-operative rooms are located on the ground floor at 243 Remuera Rd. Ramp access is on the right hand side of the building and you will be greeted by a receptionist in the waiting room. One of our nurses will then bring you into the pre-op room to check your details before you meet your surgeon. There will be an opportunity to ask any questions you may have of your surgeon and your surgeon will check to see that you understand the procedure that is planned and ask you to sign a consent form for your surgery. 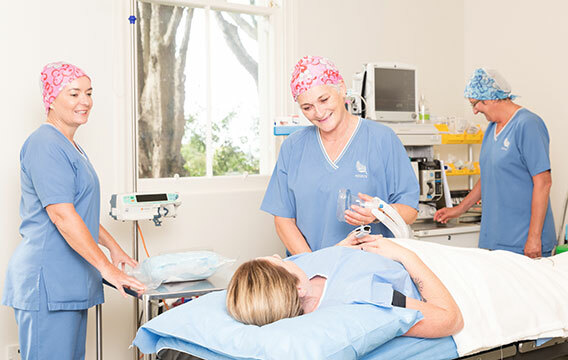 Your surgery is undertaken in our operating room and for patients who have had a general anaesthetic, they will wake up in our recovery room. 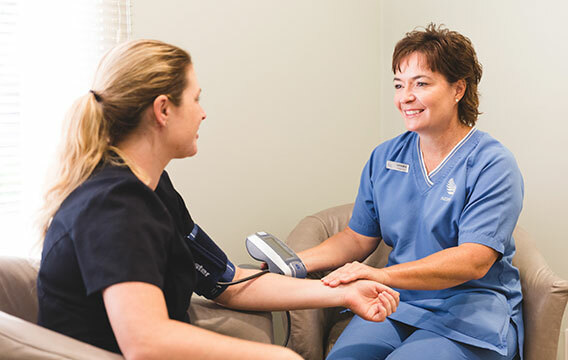 Prior to leaving our clinic, you will be given a specific instruction sheet on how to take care of yourself following the operation, the date and time of your follow-up check and also a number to call if you have concerns or questions. Jenny joined the team at NZIPCS in 2003 and has been the theatre coordinator at our Day Surgical Centre since then. It is her belief that to achieve great results and outstanding service, a great team is needed. Chris has been a highly valued member of our theatre team for over 17 years working with the practice since before the beginning of 243 Surgical Centre.